It was a very stress-free experience, and I ended up with a great deal. 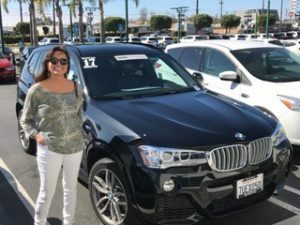 Dave helped me lease my “dream” car – my first BMW. After telling him what I was looking for, he found a few for me to look at. From there, I took a few cars out for a test drive, found the one I wanted and then turned it over to Dave to handle the rest. It was a very stress-free experience, and I ended up with a great deal. I’m sure I never would have been able to get such a good price on my own. After three decades of experience in the auto industry, we’ve got the inside track to buying new and used cars with ease. Helping you avoid the confusing car dealer pitfalls and annoying auto sales process, we hunt down the next car of your dreams. Negotiating the terms and even delivering it as needed, we are your friendly scout in the auto industry. It really is as simple as it seems. Call us, let us know exactly what you’re looking for, and we’ll scour our network of cars for sale to find the perfect vehicle for you. 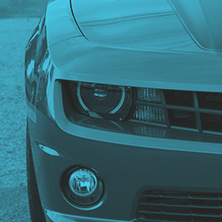 From auto financing to car shipping, we won’t give up the hunt until you’re satisfied. 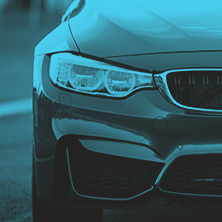 Always focusing on our valued clients, we routinely offer money-saving specials as well as industry information and helpful tips on buying used and new cars. 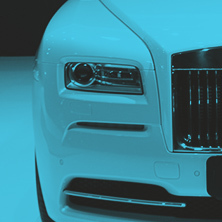 As dedicated auto brokers with over 30 years of industry experience, we want to pass on our auto sales expertise. Check back here often for updated blogs and articles written by our team of car guides. Finding your next car has never been easier— you won’t even have to speak to a single car dealer. 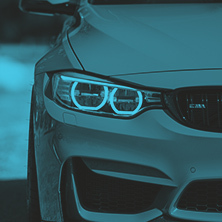 We’ll go to the negotiation table for you, relieve you of the hassle and frustration that buyers often experience at auto dealers, and utilizing our car shipping service, we can deliver your new car directly to your home. Schedule a free personal consultation with an experienced auto scout now to find out more about our process.